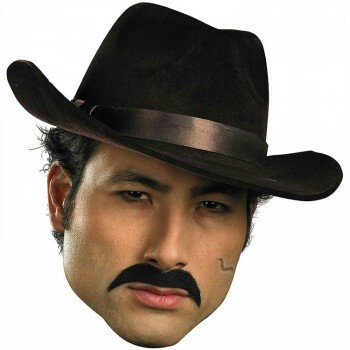 Black, sleek look moustache is very clean cut and will look great with any gangster costume. NOTE: All our sizes displayed on this site are in US sizes. You will need to convert the US size shown to the local country size that you normally wear using the chart below.